It is important to use the same arrangement of instruments on the mixer so that you can train and mix easily. You can use the same arrangement in your main house and in the youth building. 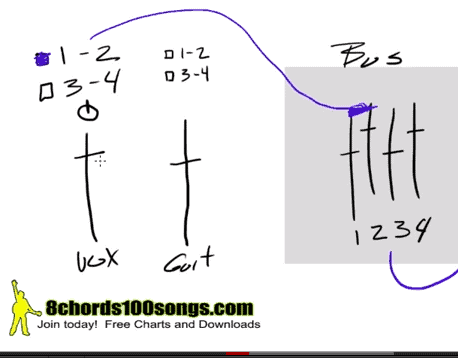 In this video, you will see the basic setup that I use and then customize it for your band. Click the post to watch the tutorial!